The battle for viewership ratings on Wednesdays and Thursdays is heating up! 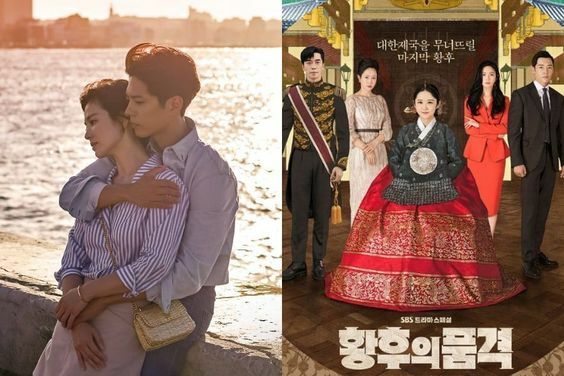 While ratings for cable dramas and public broadcasting dramas are aggregated in a slightly different manner, both SBS’s “The Last Empress” and tvN’s “Encounter” recorded 9.3 percent in viewership on December 5 according to Nielsen Korea. More specifically, “The Last Empress” saw viewership ratings of 6.1 percent and 9.3 percent for its two episodes with a peak of 13.2 percent. Among those in the targeted age group of 20-49 years old, it brought in ratings of 2.2 percent and 3.6 percent. 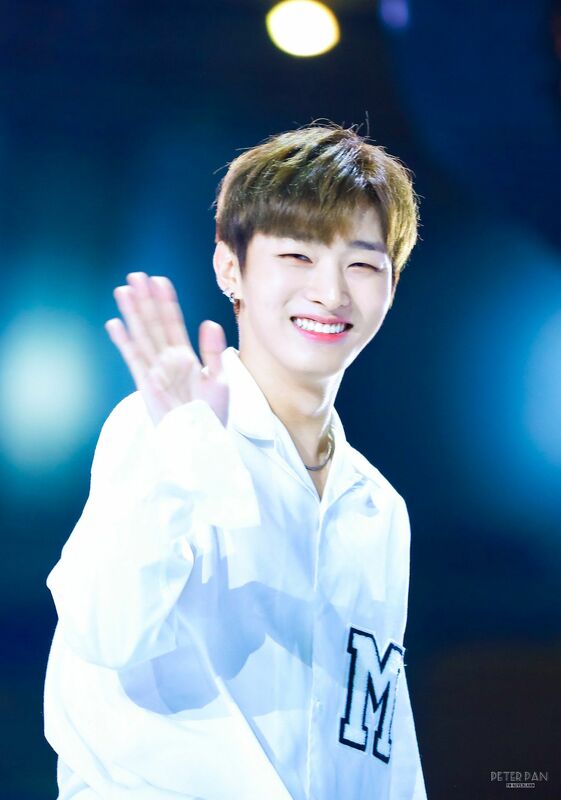 As mentioned, “Encounter” marked 9.3 percent in viewership ratings with a peak at 10.3 percent. While lower than last week’s average ratings, its December 5 episode did see considerable ratings among those in the targeted age group of 20-49 years old, recording 5.2 percent with a peak of 6.0 percent. MBC’s “Children of Nobody” saw a personal best in viewership ratings on December 5 at 4.6 percent and 5.5 percent, while KBS2’s “Feel Good to Die” recorded ratings of 2.5 percent and 2.8 percent. 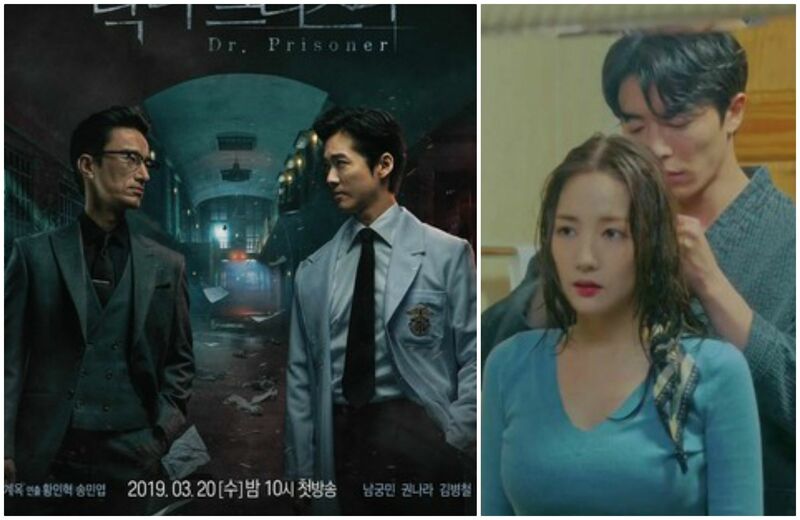 OCN’s “God’s Quiz: Reboot” brought in higher ratings than MBN’s “Love Alert,” its competitor drama in the same time slot. “God’s Quiz: Reboot” saw a viewership of 2.1 percent while “Love Alert” recorded 1.5 percent.